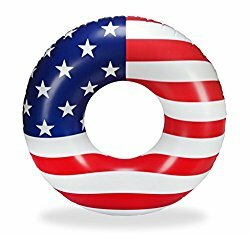 Our pool customers always get excited when we get close to the 4th of July! 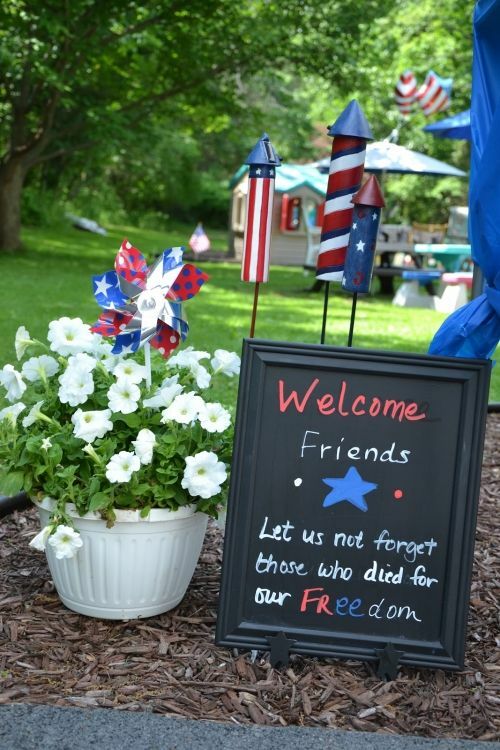 Pool parties and cookouts just seem to go together with the holiday! 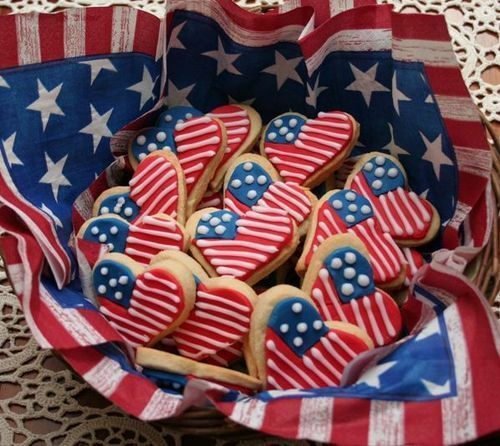 We've put together a Pinterest board FULL of 4th of July ideas. 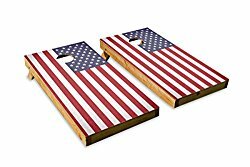 We've also found some things on Amazon that you can order in time for your patriotic pool party! 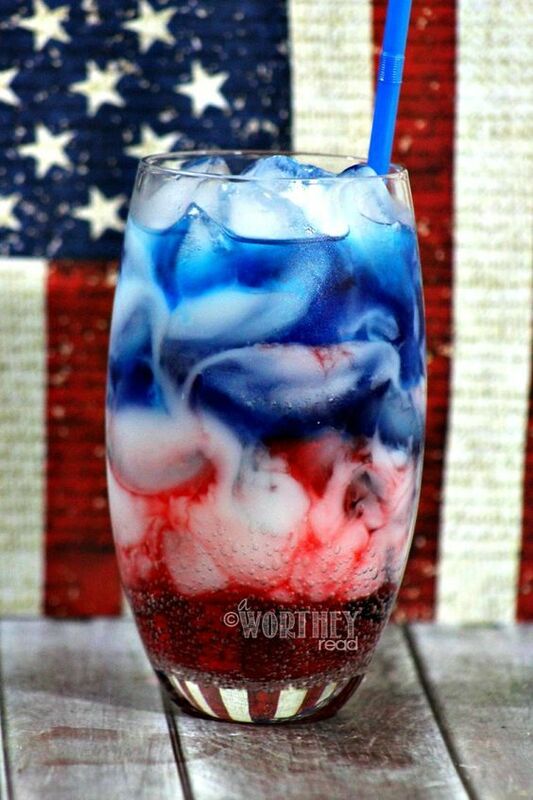 From patriotic recipes to games, to cocktails and mocktails--we've got your covered in red, white and blue! Head on over to Pinterest! Ready to get festive? 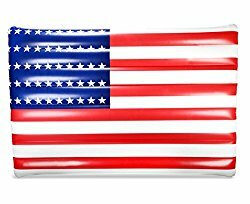 Happy 4th of July!! !